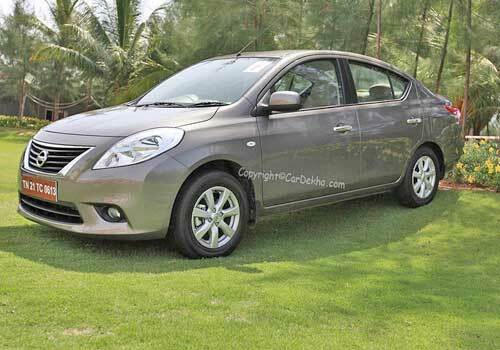 Tech News India: Nissan Sunny automatic version coming to markets soon! 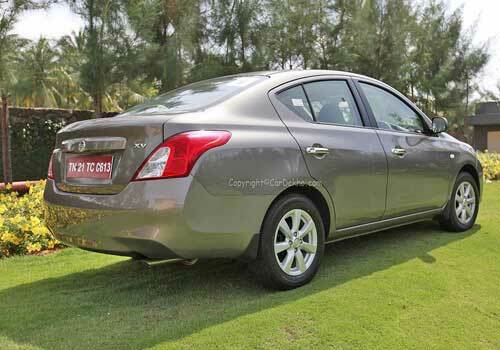 Nissan Sunny automatic version coming to markets soon! Yes! The world's popular automaker Nissan is planning to launch the automatic variants of Nissan Sunny in the Indian markets. This announcement came just few days after the Renault Scala AT version was launched in the country. The launch of Nissan Sunny Automatic will certainly heats up the auto markets in India, especially in the sedan class segment. The sedan car segment in India is flooding up with new models and with new features that is giving wide range of options to the car lovers. Right now the company is partnered with the French automaker Renault and the collaboration has already established the manufacturing facility in Oragadam in Chennai, Tamil Nadu. This is the plant where in which cars with CVT gearboxes will be produced. Presently Nissan is looking to increase its production as well as looking to increase the sales from 12,000 units to about 20,000 units globally. Now let us discuss about the new Nissan Sunny features and technical specifications. The car is expected to mate a CVT gearbox that provides smoother driving experience. It will also contribute for the improvement of fuel efficiency and performance of the car. When it comes to the engine specifications, the car is expected to get the same 1.5 liter HR15 engine that is displaced at 1498cc. This engine has the ability to make a power of about 97.7Bhp of peak power and 134Nm of peak torque at 6000Rpm and 4000Rpm respectively. On the other hand, the fuel efficiency is expected to be somewhere around 16.95Kmpl, which will be decent for a car with automatic transmission. Also, it is expected to get only petrol fuel option as diesel engine will make the car an expensive stuff in India. The company will be looking to keep the Nissan Sunny price under affordable range in order to target larger number of Indian customers. Presently, the company holds the market share of just about 1.5 percent and it is expecting to increase it by a number of 10 percent in next few years. There is no doubt that the AT version of Sunny will provide a treat to the Nissan Car lovers in India. There is no data regarding the official launch date of the Sunny AT version but sources believe that it will be by the end of first quarter of 2013. affording money on this car will be a good buy as the car is loaded with ample amounts of features and moreover it is a stylish vehicle with premium touch as you can see in the Nissan Sunny pictures. It would be good to check with local Nissan cars dealers in order to get further details about the car. BMW X1 will be launch in India sooner by the end of this year, it is launched in Indonesia.